Blistering hot, freezing cold, bone dry, or simply poisonous – the world’s most adaptable animals inhabit a range of unexpected locales. While humans are relatively adept at changing the way we dress or behave to adapt to our environment, we have nothing on the ability of these animals’ evolution in remote, harsh landscapes. We take a look at how a handful of amazing creatures manage to survive in some of the most uninhabitable places on the face of the Earth. 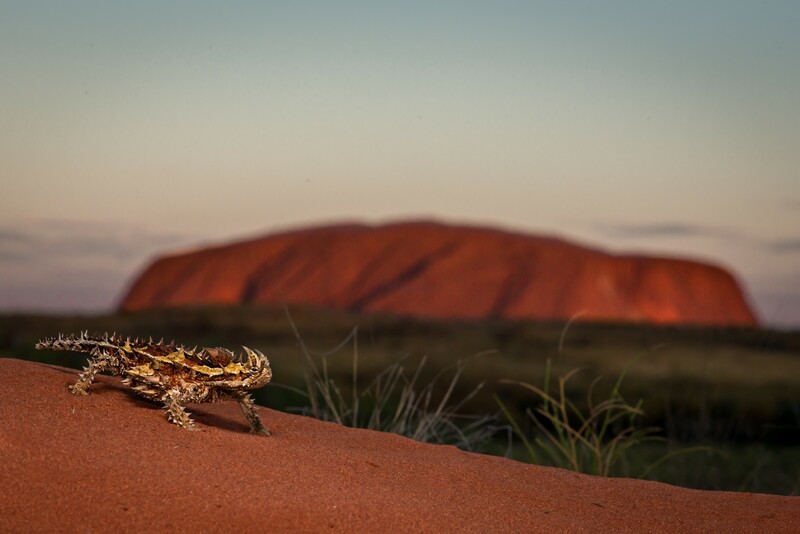 Its spiky, predator-deterring appearance may give the thorny devil its name, but the way this lizard keeps hydrated is its most fascinating survival feature. 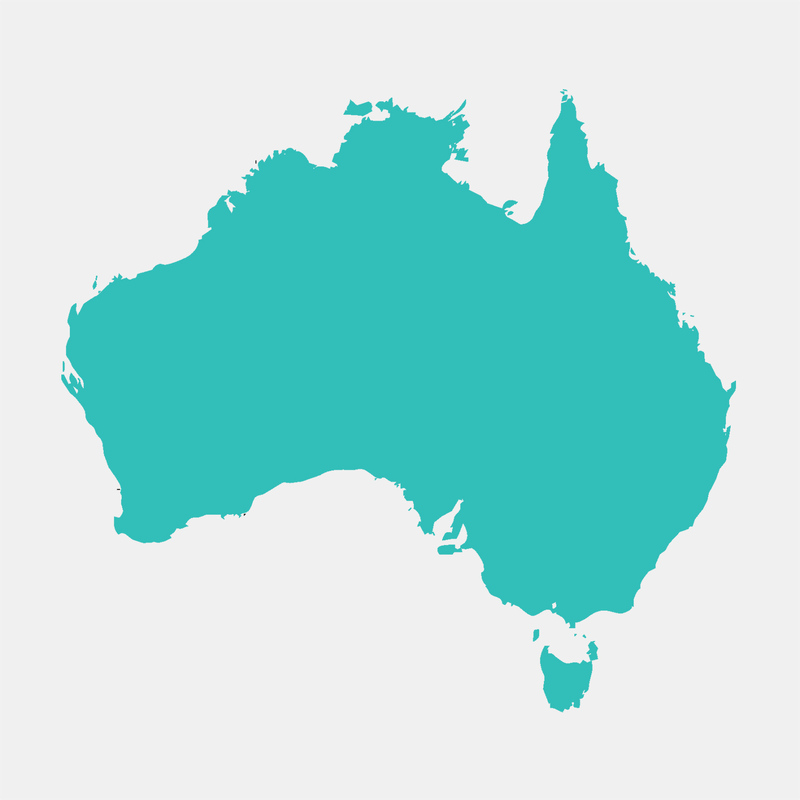 In the dry Australian outback, the thorny devil collects water from the condensation that forms on its body at night. As the dew settles on its skin, the water flows to the lizard’s mouth via grooves between its scales. 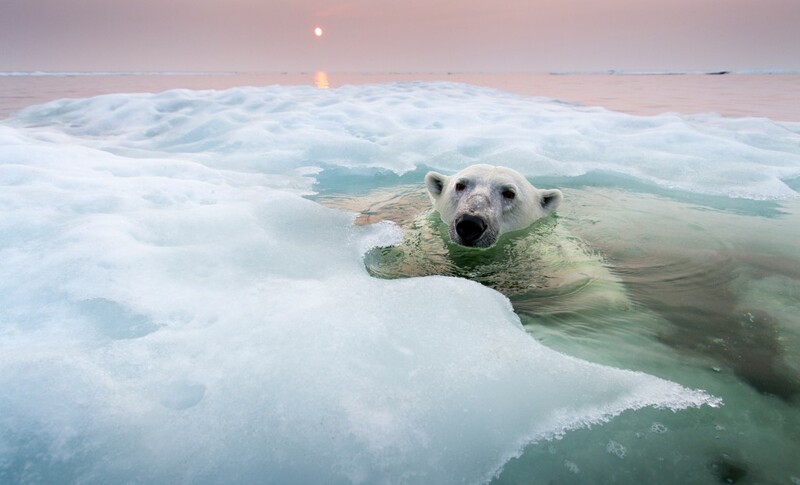 Although the ice is sadly melting under their paws, polar bears remain a classic example of how an animal adapts to its environment. To make it through the Arctic winter, the bears have two layers of fur, and their small ears and tail minimise heat loss, allowing them to survive in the unforgiving polar climate. 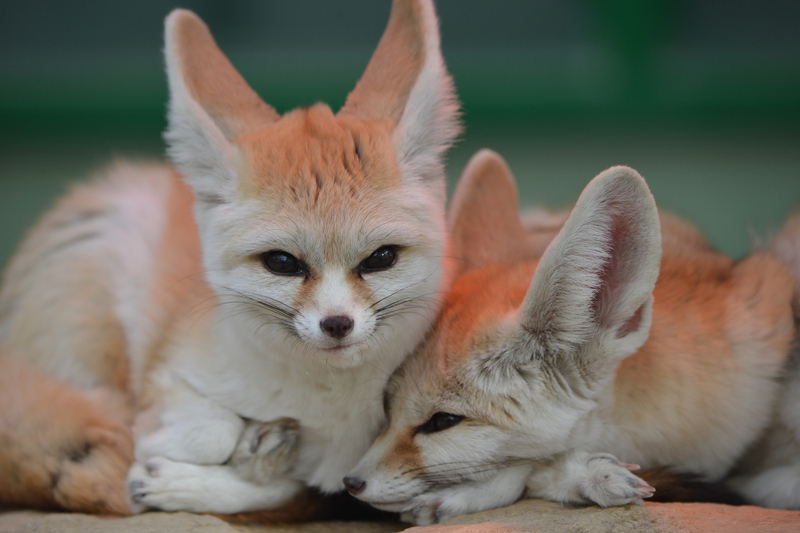 Living in the Sahara of North Africa, the fennec fox endures extreme heat during the day, and freezing temperatures at night. Under these conditions, the foxes’ ears and fur play a vital role in keeping them alive. Their large ears act as radiators and dissipate heat, while a head-to-toe coat of thick fur keeps them warm at night. 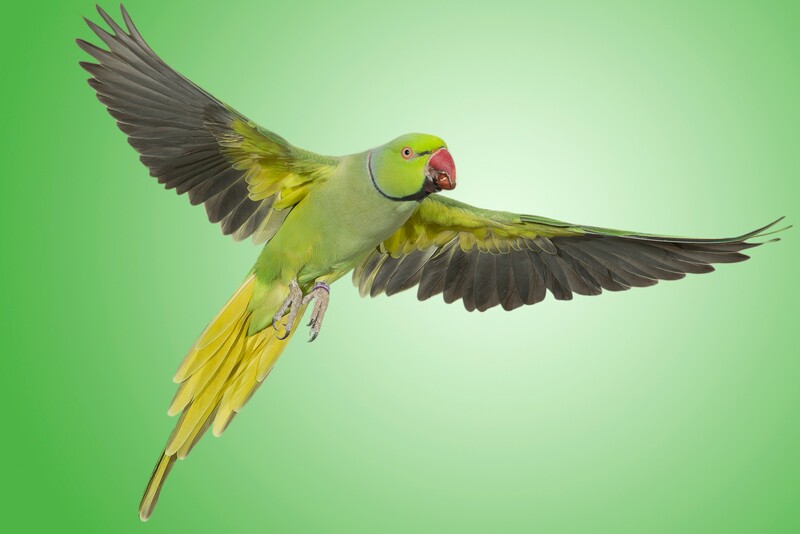 Green parakeets, also known as chocoyos, are found in Nicaragua’s Masaya Volcano. Yes, inside the volcano. Despite it being perhaps the most unlikely habitat for a feathery creature to set up shop, these birds have adapted to breathe the sulphur smoke in their environment, and happily call the volcano’s inner craters home. 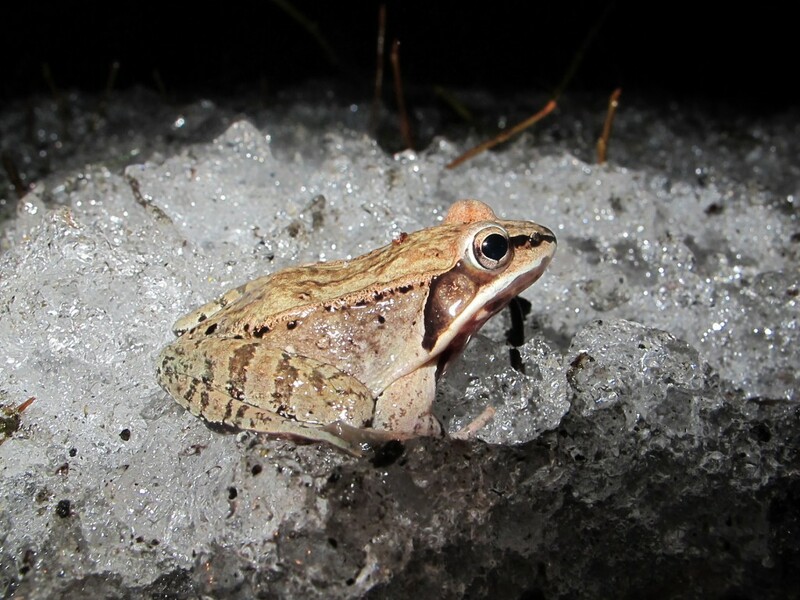 Truly one with their environment, the wood frogs of Alaska and Canada have the unique ability to freeze and thaw with their surroundings. Thanks to an anti-freeze-like substance pumping through their veins, these frogs can sit through winters with up to 65 per cent of their blood frozen, and thaw out when warmer temperatures come around.